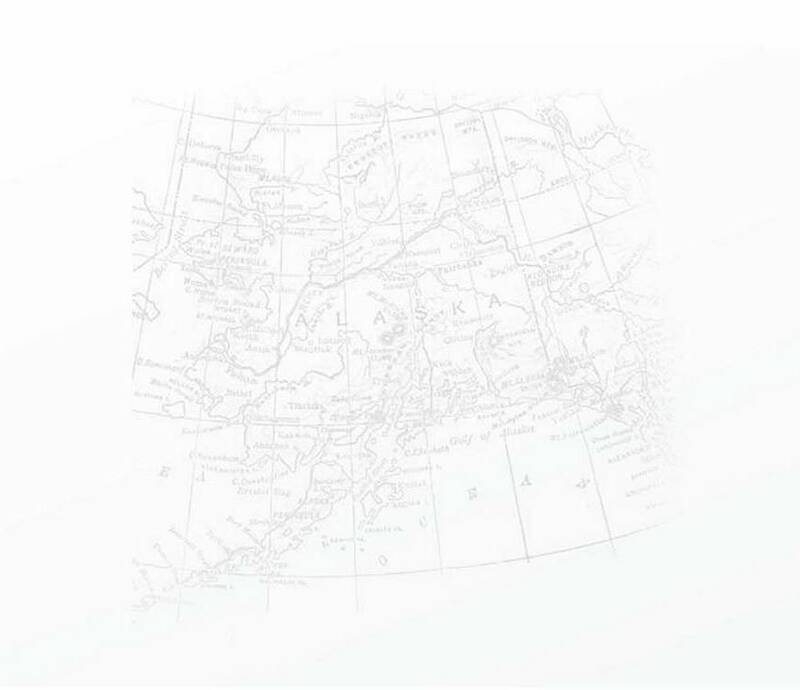 Alaska, the 49th State... the Great Land... the Last Frontier... taunted early explorers and still defies modern-day researchers, while exerting a fascination that attracts more and more people looking for that 'something different.' The hint of urban sophistication in Anchorage and Juneau rapidly gives way to the frontier, where outdoor survival skills are among the most useful attributes a resident can possess. Alaska has lush rain-drenched forests and barren windswept tundra. There are lofty mountains, still-active volcanoes, and spectacular glaciers, as well as countless lakes and endless swamps. Along with a handful of modern high-rise buildings there are countless one-room log cabins. Within hours of dining sumptuously in a first-class restaurant it is possible to tread on ground that has never known a human footprint: ground belonging to the grizzly bear and the wolf and shared only reluctantly with human beings. This site will be under continual construction. It would be to your advantage to check back frequently and see what's going on. I do not live in Alaska and am unable to help with local research. Please place your query in our forum. Perhaps another visitor will have the answer you seek. Be sure to check out all the links in the navigation (above) to see what is available for your research. This site is guaranteed to grow substantially, especially with YOUR help! If you have anything to contribute, any suggestions for inclusion on the site, or simply want to send a friendly greeting, please email me! I'd love to hear from you. By accessing this site, you hereby agree that any data posted is copyrighted by the respective county host and/or individual contributors. Nothing contained herein is to be used for other than personal research and is not to be reposted, captured or cached on another server without the express written consent of the contributor. Left to right, the pictures in the photo-bar are: Siberian husky sled dog; Russian Orthodox Cemetery & Church at Ninilchik; an icon from Nunivak Island; totem poles at Sitka; caribou silhouetted by an aurora; Orr Stage Company leaving Valdez for Fairbanks (1895); Yupik mask from Nunivak Island depicting an ircir (Irciruaq kegginaquq), a creature half human, half fox (1940s); Nob Hill residences, Ketchikan (1920s).